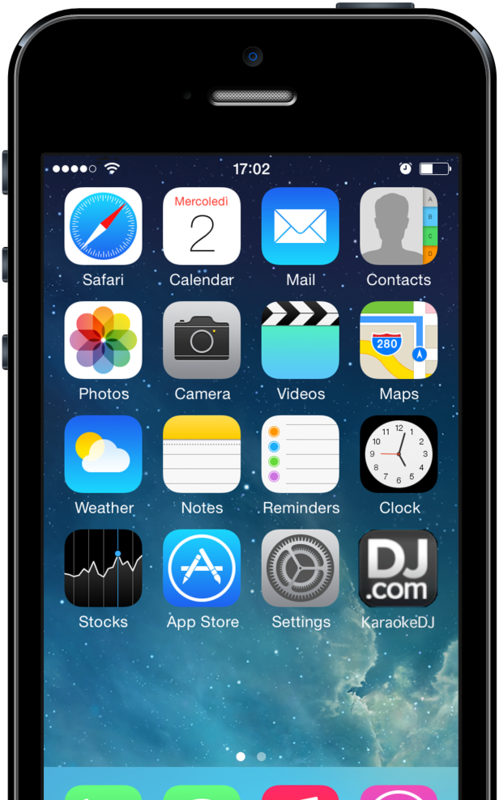 KaraokeDJ.com - Mobile DJ Software, Digital Song Books on Mobile Devices coming to a Live Venue near you! QR-based Karaoke Software platform designed for KJs & DJs. 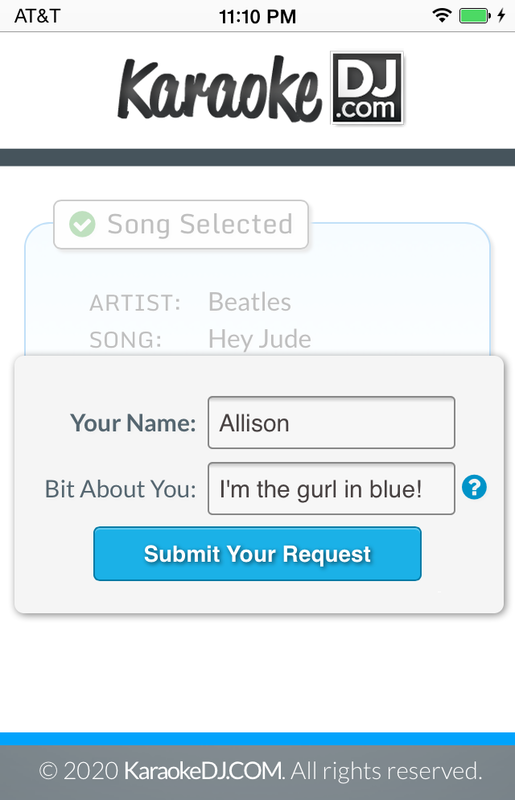 Simply & easily take song requests, promote your DJ business & be loved by your venue guests & fans! Affordable. Portable. Customers love it. Fun & Easy-to-use for everyone! Simply provide your users with your custom QR code, scan & start filling your night! Works & looks great on all devices: smartphone, iPad, tablet, laptop, PC on iOS or Android & more! Designed by musicians who understand that details matter when it comes to UI, design & ease-of-use! No software download necessary, everything hosted in the cloud... so it goes where you go! 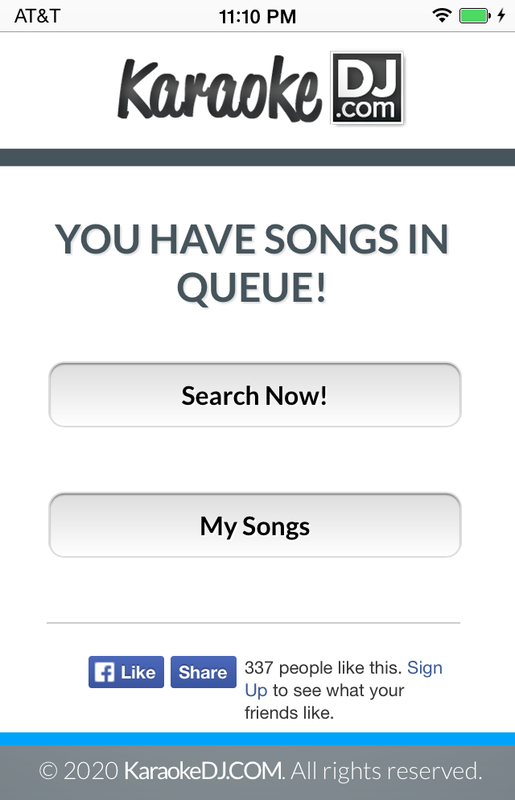 Your guests access your song database & submit their requests to you! Who is KaraokeDJ.com perfect for? It's perfect for anyone who is hired to play recorded music at any live venue including Karaoke, DJing & more. Accessible in the cloud, KaraokeDJ does its job specifically at your live venues! Guests love it! Simply produce any of the personal & custom QR-code-scannable materials for guests at your venues. 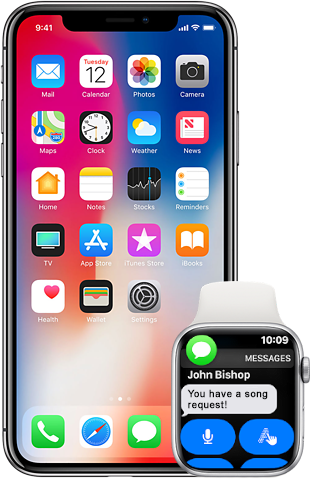 Next, they scan your QR with their smartphone or visit your special online songbook URL & immediately gain access to browse your song list & request their favorite song they want to sing or enjoy! You can now throw away that clunky binder with your song list that is months out of date with all your current music! What's needed to use KaraokeDJ.com at my live venues? 1. YOU - Internet access via your phone, tablet, laptop or other device. 2. GUESTS - Your scannable QR code to access & search your songs (provided by us). 3. GUESTS - Download our mobile app to scan your QR code. 4. 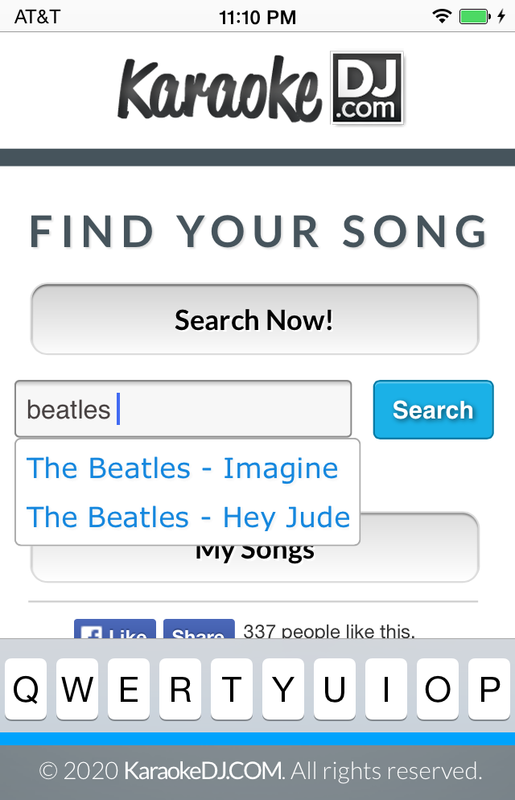 YOU - Start taking requests! 24/7 access to your own custom web address (eg: mykaraokebiz.karaokedj.com) on our secure platform. 24/7 access to personalized PDF printable materials for circulation to guests at your venues. Access to support & resources to help you get the most out of your KaraokeDJ account. Absolutely! We offer many types of support including support for: account setup, data importing, instruction on how to use, pointers on use & education on marketing opportunities within KaraokeDJ (eg: Facebook, Email marketing & more). Currently we are structuring our prices to meet customer budgets. Every business is different and has different requirements (no. of DJs, number of venues, how many songs, updates & requests received). Therefore we are offer custom prices & platform options to meet the needs of your business. Please do not hesitate to get in touch with us for a custom quote. Please note that when you sign up for an account, you are not charged until we consult with you to select the right account type for your business! Signup for an account, call us at: 1-778-242-6736 or Email us & we will get in touch with you! 1. Send us your info. 2. We'll connect you to awesome. © 2019 KaraokeDJ.com. All rights reserved.